South Carolina put together the best season in program history last spring and now the Gamecocks are favored to win the SouthEastern Lacrosse Conference Division I title in 2019 according to the SELC preseason coaches poll released Wednesday. South Carolina (18-2), which advanced to the semifinals of the 2018 MCLA National Championships powered by Under Armour, grabbing four of the 17 first-place votes. This was the first time USC has been preseason favorites in the SELC. The Gamecocks edged out Virginia Tech (13-5), which also had four first-place tickets, by three points. Georgia Tech (10-6) was slotted third with one first-place vote even though both Liberty (9-6) and Clemson (14-3) – the fourth and fifth-ranked teams, respectively – each had a pair of first place votes. The top eight teams in the SELC poll each had at least one first-place vote. The SELC also conducts “regional” polls that break down the favorites in the four divisions. The top two teams in each poll are the ones that advanced to last year’s SELC tournament in Johns Creek, Ga.
Click on the conference to view the SLC, LSA, PNCLL and WCLL preseason polls. 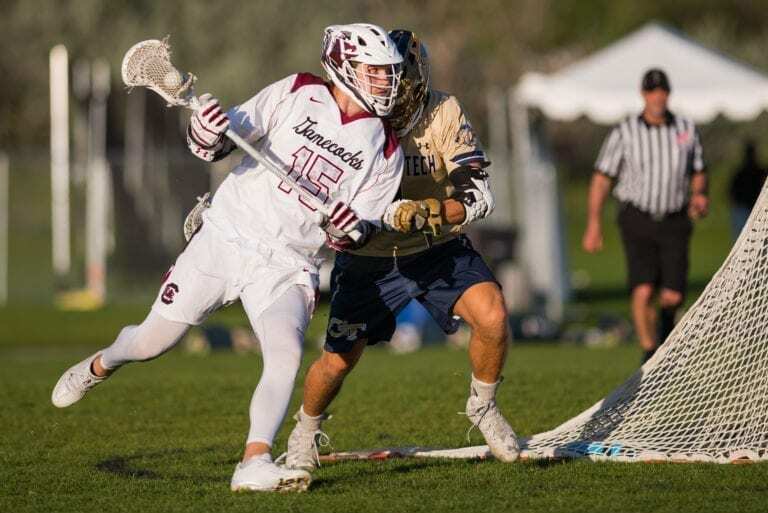 The Men’s Collegiate Lacrosse Association (MCLA) is a confederacy of 10 non-varsity college lacrosse conferences featuring over 200 teams in two divisions across 43 states and two countries. The MCLA provides a governing structure similar to the NCAA, consisting of eligibility rules, national polls, and a national tournament to decide national champions for both Divisions I and II. On an individual scope, the MCLA’s rules and structure promote “virtual varsity” lacrosse. On a national scale, the MCLA’s infrastructure supports a level playing field through eligibility rules and enforcement, along with the use of NCAA rules of play. 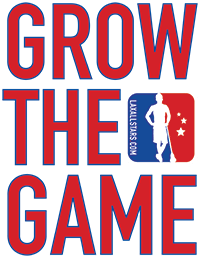 Providing a quality college lacrosse experience where varsity lacrosse does not yet exist, the purpose of the MCLA is to provide access to the collegiate game for those who seek it.